Add your name or copyright notice along with symbols like © ® £ or your logo as watermarks on your photos. Stamp your authority over your images. Watermark hundreds of photos in one go. 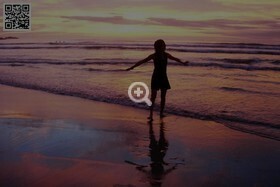 Add watermarks to multiple photos in minutes with the click of a button. Add various shapes and fill them with solid or gradient colors. 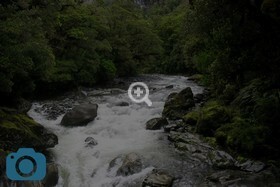 Add QR codes as watermark on your photos. Apply borders to your photos. 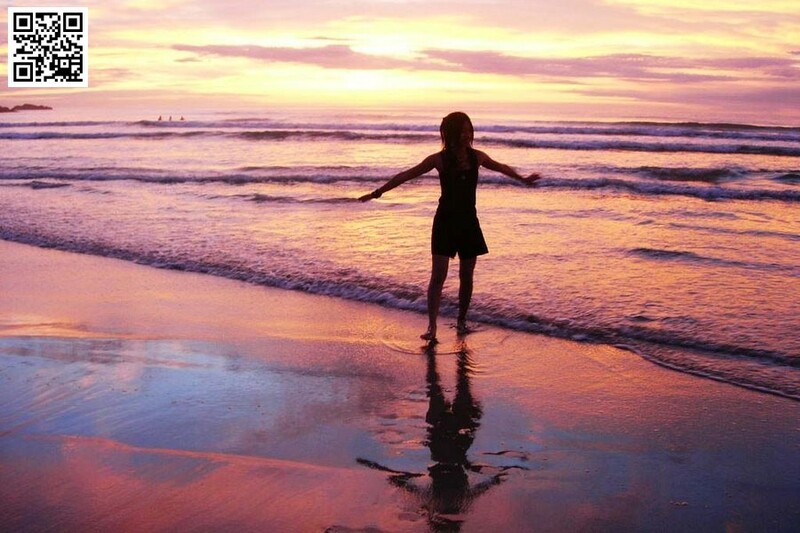 Add a shadow to make the photos stand out. 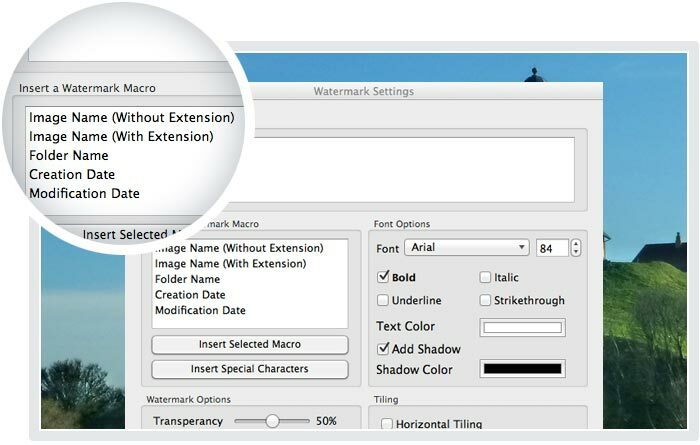 Choose the font, font size, style and color for your watermarks. 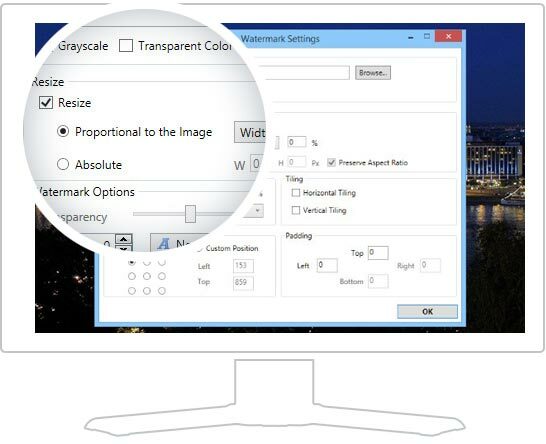 Set custom transparency level, add shadows or rotate watermarks to your taste. 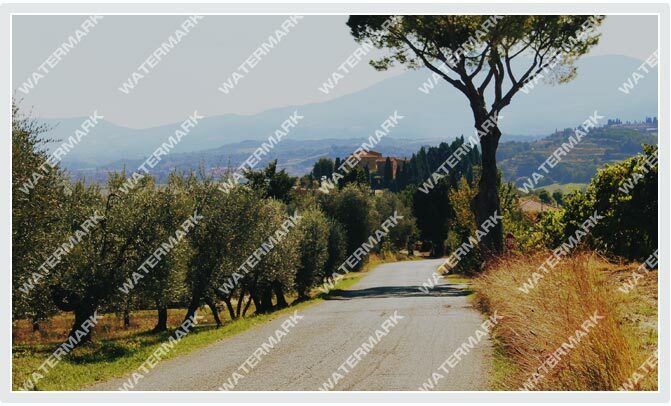 View the real time preview of the watermark right on the photos you are watermarking so there are no surprises afterwards. 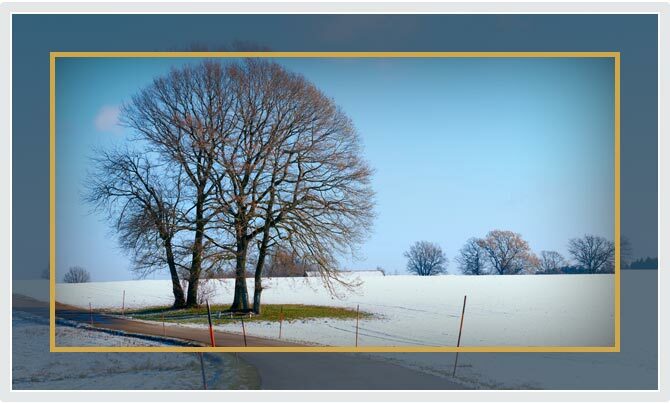 Know precisely how the watermarked images will look beforehand. 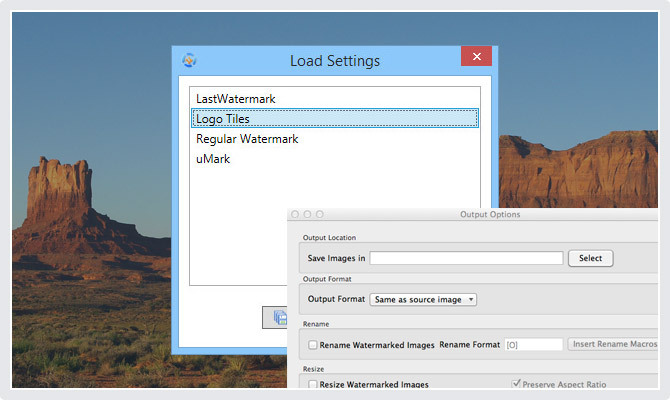 Put a date stamp on your photos with uMark's EXIF watermarks. 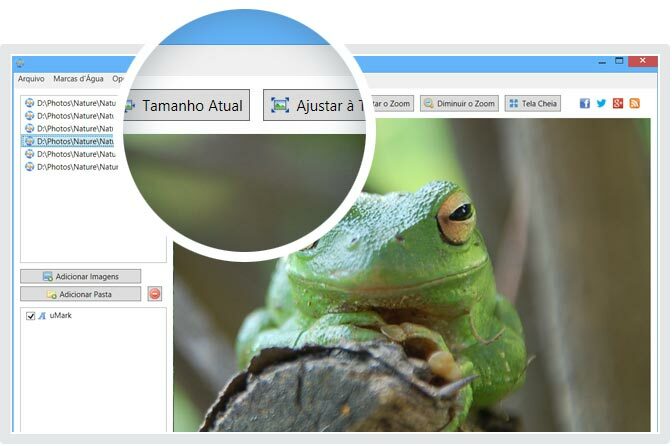 Add camera information or other technical details as watermarks. 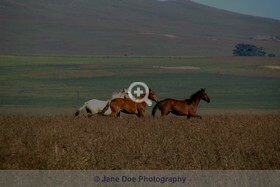 Put the image name, capture time, aperture, shutter speed etc. 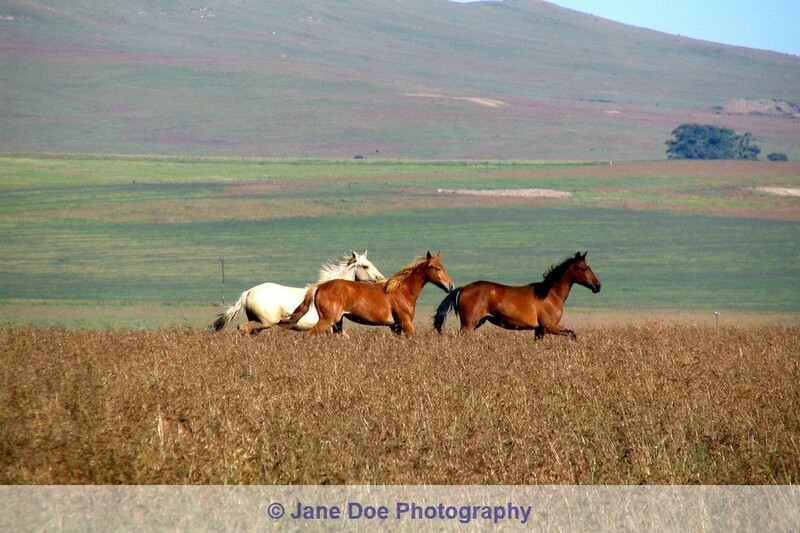 in watermarks. 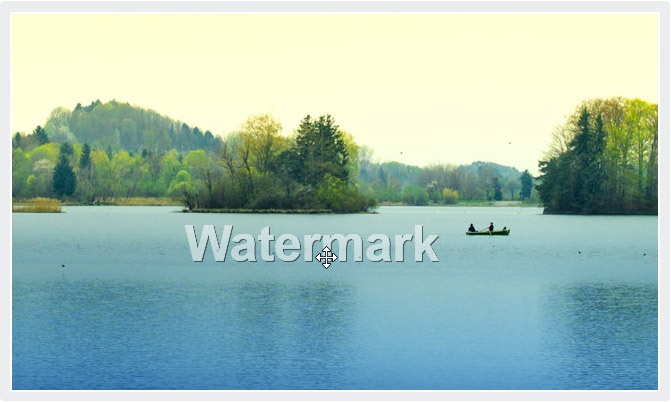 Create your perfect watermark once and save it for repeated use. Watermark your next batch of photos within seconds without having to start from scratch. 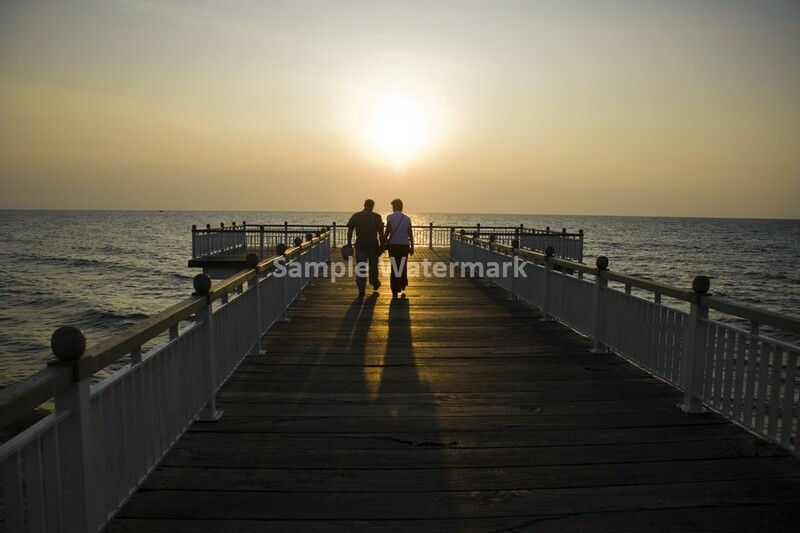 Repeat your watermark horizontally or vertically or both to cover the entire photo so that no single part of the photo can be used without your consent. 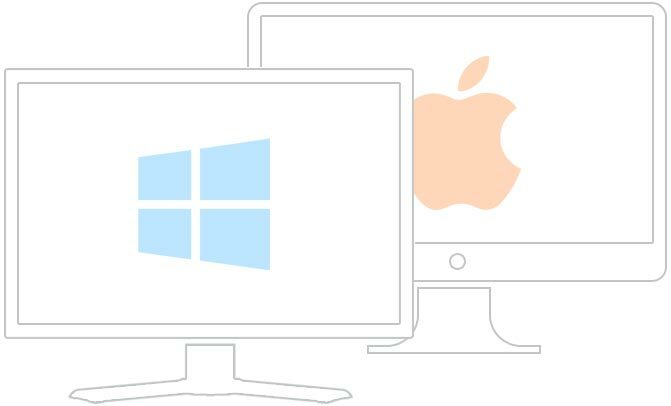 Whether you are using Windows PC or a Mac. uMark is available for you. uMark supports 8 languages - Dutch, English, French, German, Italian, Portuguese, Spanish and Turkish. Use uMark in your language. Create free photo signature logo for your photography at MyPhotoSign.com. Chose from over 70 designs. Get unique stylizes logo instantly. 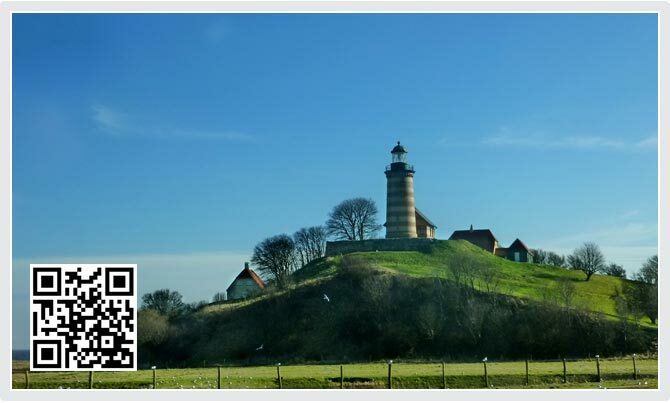 Learn how you can place a watermark on the same spot on different sized photos with uMark. 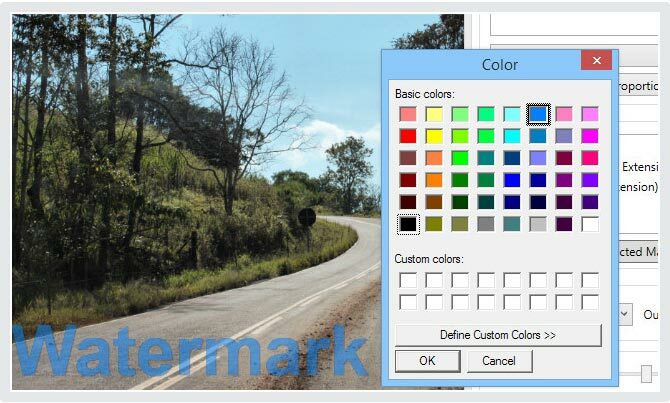 uMark 6.2 for Windows released. 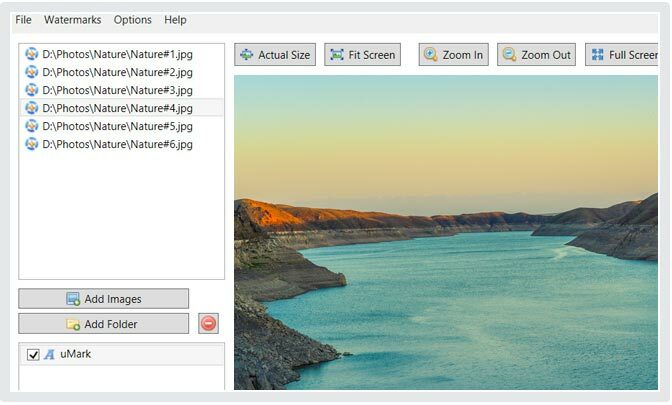 Option to open output options window after saving images. Font preview. Bug fixes.